The plot of the new book is derived from and intricately woven into that of its predecessor. This is an immensely clever piece of novelistic engineering, of which its deviser can be justifiably proud. The ingenuity and skill with which the thing is brought off is breathtaking. Le Carré has done something remarkable. In language as clever, clear, and intelligent as always, he has retroactively added even more nuance, emotion, and ambiguity to the high points of the spy genre, within a book that also works in itself. 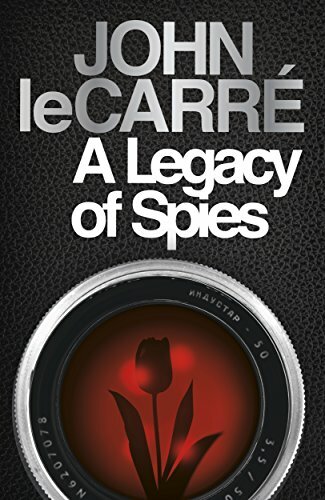 What’s most impressive is that “A Legacy of Spies” is in no sense a nostalgia act. It would be excusable — le Carré will be 86 soon — but the novel is brilliant, at once woven seamlessly into its predecessors and superlative as its own tale.